Always fresh. Always relevant. Always irreverent. 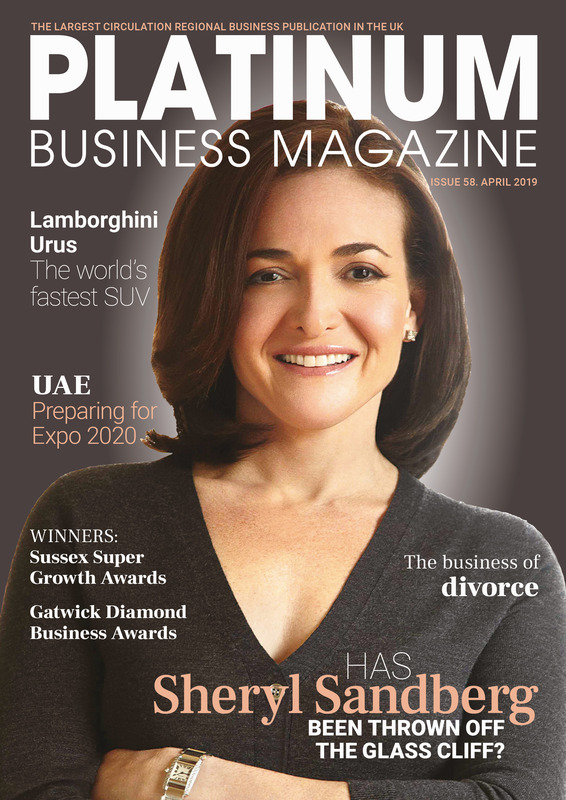 This is our flagship title which is now the largest circulation regional business magazine in the UK. Our contributors are leading business figures from across the South East who write on subjects that are of vital interest to every business owner in the country and the magazine has become mandatory reading for over 92% of every business in the region. Our stable of titles now reach over 720,000 readers, in print and online. 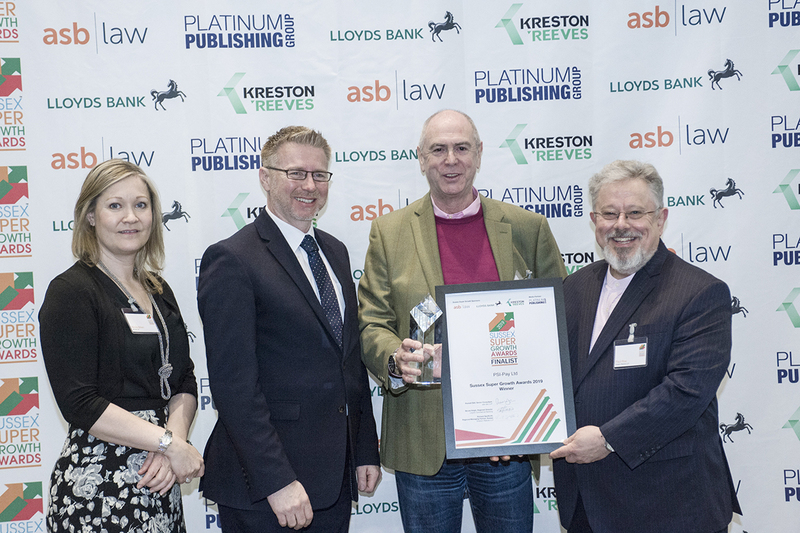 Covering business and current affairs, Platinum is a breath of fresh air in the stale world of business publishing and covers business, politics, travel, motoring, dining out, banking, law, accountancy and wealth management, as well as news, reviews and events and a host of other topics. 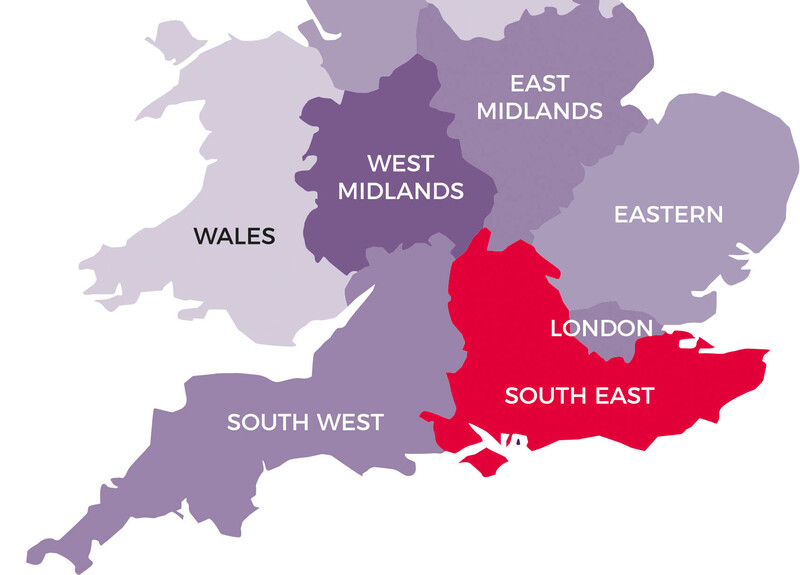 If you work or trade in the South East, Platinum is essential reading. Surrey is one of the most successful and productive areas for business in the UK. With an economy worth over £37bn, it’s a county that embraces innovation and is a fantastic location to run a business. With easy access to two major airports and fast routes into London, Surrey is a thriving centre of commerce. Surrey Chambers of Commerce is the county’s largest independent not-for-profit business support and networking organisation. 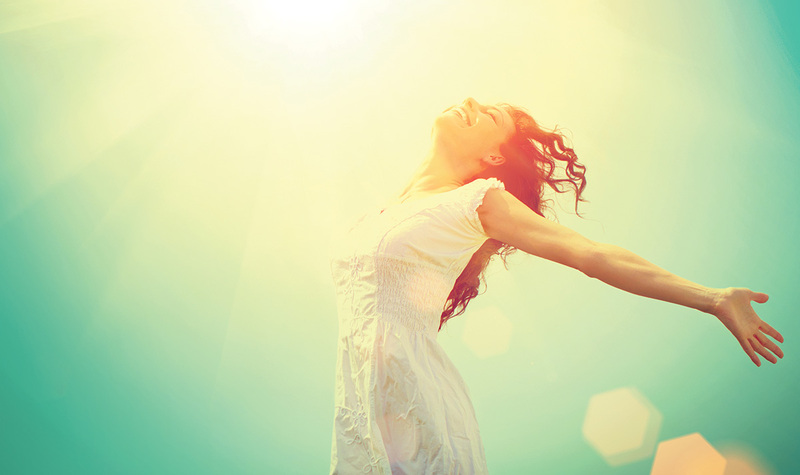 It utilises the expertise and experience of thousands of businesses (55,000 business people). 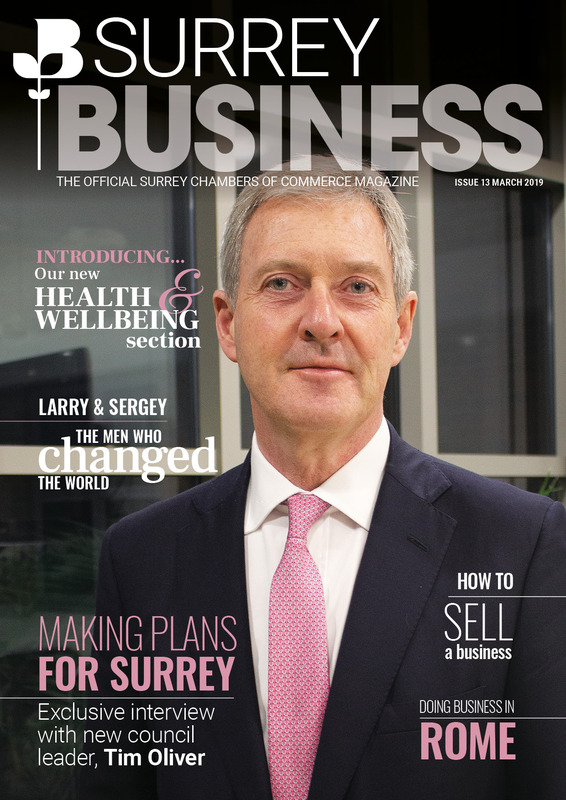 Sitting at the heart of the business community, Surrey Chambers of Commerce acts as a catalyst by connecting people to opportunities, skills, knowledge and valuable contacts. At the start of 2017, we were invited by Surrey Chambers of Commerce to edit and publish their official members magazine. The magazine is sent to all members of the chambers, and we also have a remit to encourage new businesses to join the chambers. To achieve this, we distribute the magazine widely throughout the county. We publish the official magazine for the Alliance of Chambers in East Sussex. 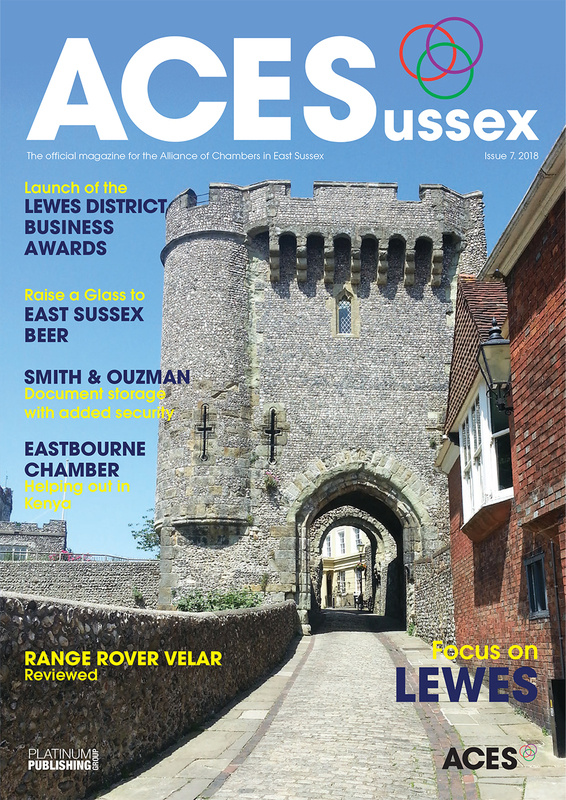 The magazine is for the members of all 13 East Sussex Chambers including Eastbourne, Hastings, Lewes and Uckfield, as well as the Federation of Small Businesses and the Institute of Directors. ACES is the voice for the county's businesses and works closely with policy makers, including Central Government and County, District and Borough Councils. 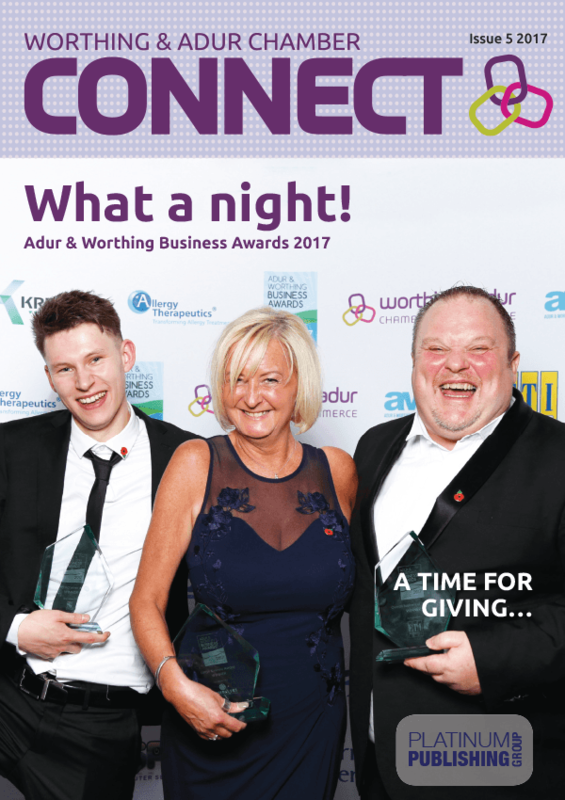 Connect Magazine is the official magazine for Worthing & Adur Chamber of Commerce and is mailed to all members. It is also extensively distributed through West Sussex. Published as a handy B5 size, it is the voice of West Sussex business. Please enter your details below and we will be in touch with futher information to complete your subscription. This is our flagship title which is now the largest circulation regional business magazine in the UK. Our contributors are leading business figures from across the South East who write on subjects that are of vital interest to every business owner in the country.